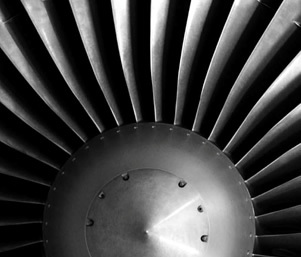 Common uses may include aircraft gas turbines. 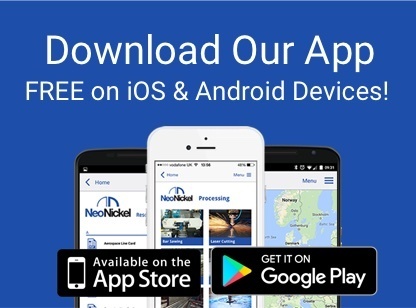 Nickel is an incredibly versatile element and can be used to alloy with many other metals, each with its own benefits. This makes nickel a highly practical metal, with artefacts such as coins and weapons showing its usage even in early civilisations. Due to its properties, nickel has a whole host of applications but the majority of these involve corrosion and/or heat resistance. Common uses may include: aircraft gas turbines, steam turbine power plants, medical devices, nuclear power systems and chemical and petrochemical industries. Special-purpose nickel-base also referred to as “high-nickel alloys” are also characterised by specific properties, these include: electrical resistance, shape memory, low-expansion and soft magnetic. These industrial forms of nickel as well as nickel-base alloys are completely austenitic. They are usually picked for usage due to their resistance to heat and aqueous corrosion. ‘Commercially pure’ and the group called ‘low-alloy nickels’ can be found with nickel levels that range from about 94% to almost 100%. This makes them high density materials affording the user electronic and magnetic capabilities in addition to very good resistance to corrosion to chemically reducing environments and moderate thermal transfer characteristics. Altering the proportions of nickel and copper in the alloy provides greater flexibility by offering a spectrum of electrical resistivities and Curie points. Commonly used industrial nickel-copper alloys include: Alloy 400, and Alloy K-500. 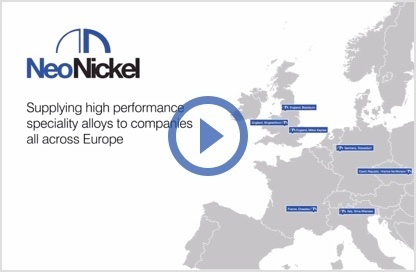 Nickel alloys provide higher strength and resistance to elevated temperatures. 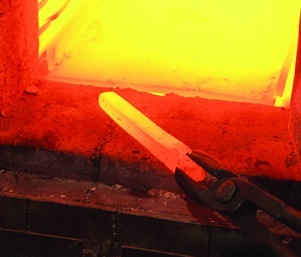 Iron-nickel-chromium alloys are also used very prominently in high temperature petrochemical arenas where sulfur containing feedstocks such as naphtha as well as heavy oils, are cracked into component parts for commercial usage. Here the alloys have proved resistant to chloride-ion stress-corrosion cracking in addition to polythionic acid cracking. 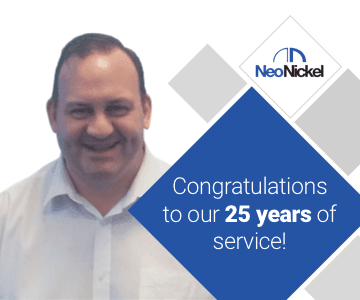 For more information on nickel alloys and their uses, or to discuss your application please contact us today – we’re happy to help.